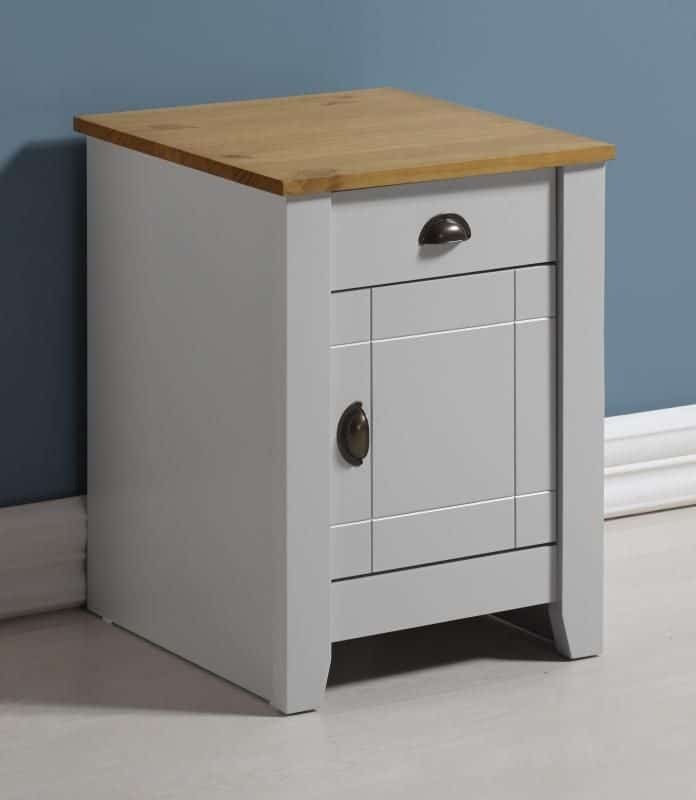 Ludlow 1 Drawer 1 Door Bedside Cabinet in Grey/Oak Lacquer The Ludlow Range is a classic looking Range with a modern twist, Comprises of bedroom and occasional furniture. 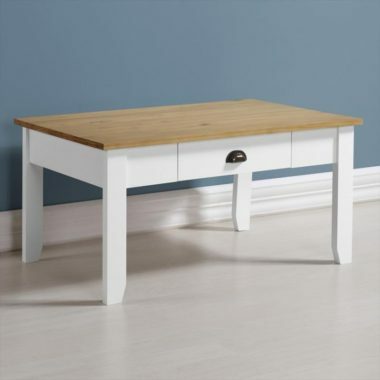 Choice of Colours vary by item from Oak Lacquer, Classic White/Oak Laquer or on trend Soft Grey/Oak Lacquer This Item comes flat pack but we offer an optional assembly service for a small charge, Simply Click “Yes” on “Assembly” to avail of this service. Price varies per item.